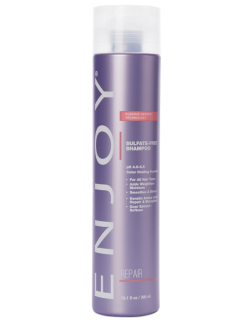 Pamper your strands with luxurious, luster enhancing, cleansing, conditioning, and deep conditioning options. 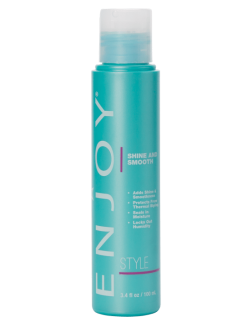 Leaves all hair types smooth, shiny, and frizz free. 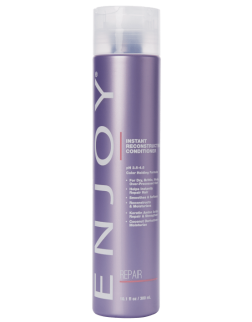 Clarifies, repairs and protects damaged, brittle and chemically treated hair while preparing it for any chemical service. 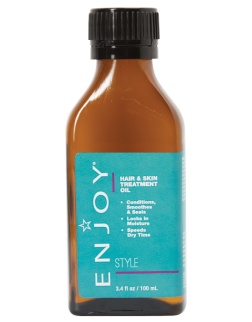 Offering an array of robust, stimulating solutions for much stronger, fuller, thicker and healthier-looking hair. 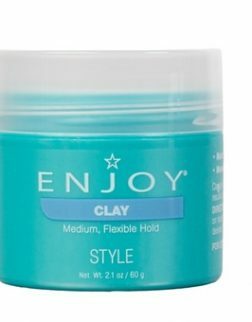 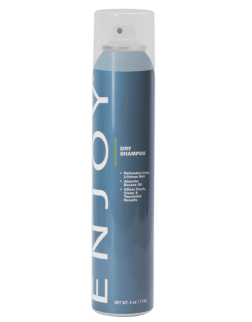 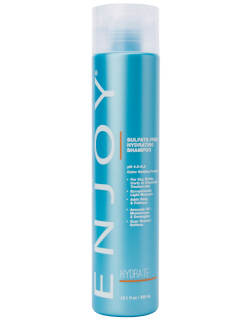 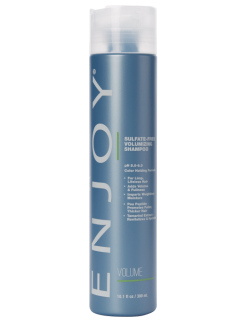 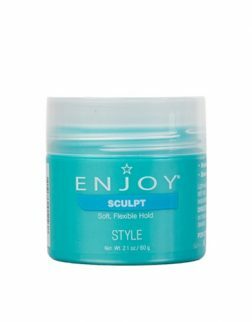 Designed to quench dry, coarse, curly, and chemically treated hair with advanced moisturizing agents it so desperately craves. 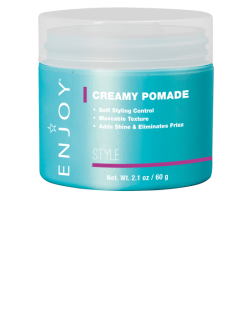 Providing unlimited cocktailing possibilities with styling and finishing solutions for every hair type, texture and desired finish.